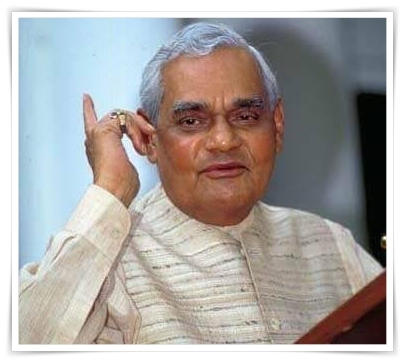 Deeply saddened by the demise of Indian former PM Shri Atal Bihari Vajpayee jee. Heartily condolence to his family and Nation.He was a great leader with a great sense of compassion and humor. He will be remembered fondly by a vast number of us.